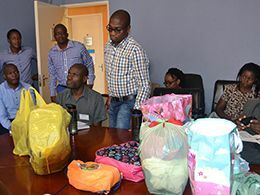 Congratulations to MenEngage Africa manager, Itumeleng Komanyane, for managing to ensure that the role of men and boys in promoting gender equality and justice in the southern Africa region is not overlooked! 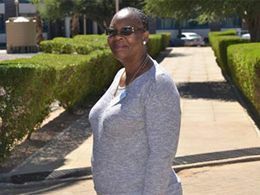 Komanyane made a submission in this regard at the SADC Parliamentary round-table, which was held from 7 – 8 September 2016 in Gaborone, Botswana, on addressing the links between gender-based violence (GBV) and sexual and reproductive health and rights (SRHR) in southern Africa. Her submission forms part of a nine-page communiqué that has been adopted by the forum. 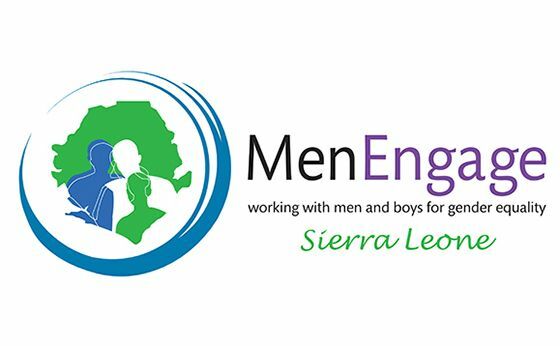 MenEngage Sierra Leone, operating in a country that was plagued by political conflict up until just over a decade ago, does some stock-taking of its work. 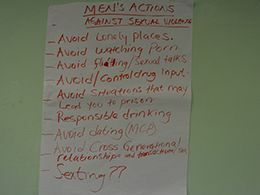 “In addressing issues surrounding sexual and gender-based violence (SGBV) and sexual and reproductive health rights (SRHR) across the world, there has been little focus on the important roles men and boys play in ending this centuries old menace”, the network observes. 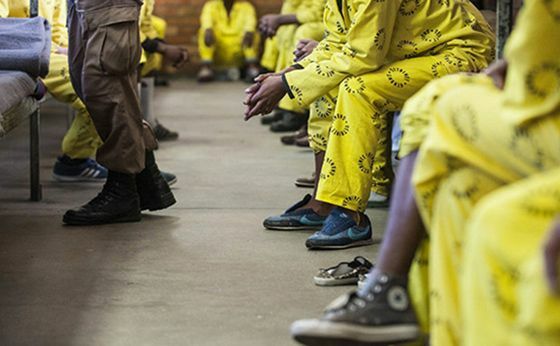 Studies have shown that prisons are a high risk environment for HIV transmission. Furthermore, prisoners who are already HIV-infected often end up with very weak immune systems due to a number of factors. But, in spite of this knowledge, the health and well-being of prisoners is often neglected. In Lesotho, the local MenEngage network is doing some work to intervene. In September, we ran our annual two-week Women’s Health, Masculinities and Empowerment: Policy Advocacy Training in Gaborone, Botswana. This is an intensive short course at the intersection of women’s health and empowerment. The training attracted almost 30 professionals, trainers and activists from the health, legal, research and human rights disciplines. All had a specific focus on advocating for improvements in women’s health and advancement as well as gender transformation and diversity. What do you have to do on a daily basis to avoid sexual assault? That was the question posed to participants in the Women’s Health, Masculinities and Empowerment: Policy Advocacy Training on the second day of the course. Three groups comprising of women, heterosexual men and non-conforming or men who identify as homosexual each gave varied answers to this question. A visit to the Kagisano Women’s Shelter, which has over its 16 years of existence been a refuge for many women experiencing gender-based violence in the small southern African country of Botswana, gave participants in the Women’s Health, Empowerment and Masculinities: Policy Advocacy Training invaluable practical lessons on gender-based violence, power dynamics and masculinities. So many of us have a story to tell about how and why we got involved in gender justice and human rights work. 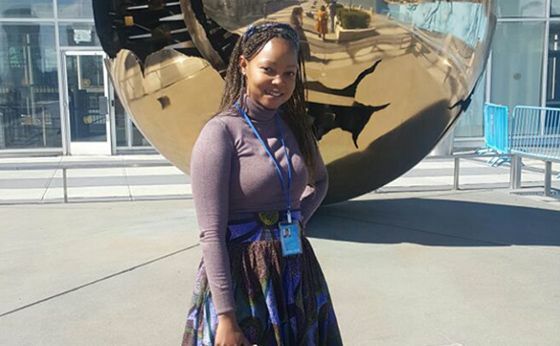 Mpiwa Mangwiro, Campaigns Specialist for MenEngage Africa, is one of many. 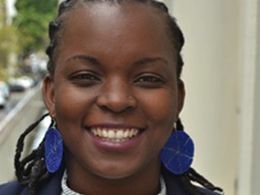 Mangwiro is a human rights advocate who is committed to advancing women’s rights, gender equality and advocating for an African continent where there is recognition of, and respect for, human dignity and equality for all, a continent that is conducive for everyone to realise their full potential. 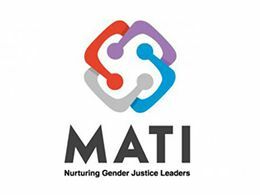 In this audio report, participants in the course share that one of the important lessons they got from the training was how important it is to include men and boys in efforts to foster gender equality and gender justice. 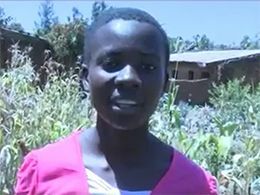 In the district of Tarime, in Tanzania, over 50% of women are victims of female genital mutilation (FGM). This documentary shows the courageous women and men who are standing up to fight this brutal injustice in the east African country. 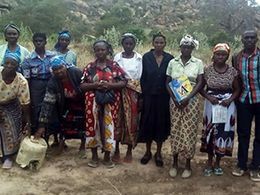 Kenya MenEngage Alliance Project Officer, Elias Muindi, joins forces with Rhodelias Foundation and Bemidji State University to create an initiative to bolster the economic independence of Kenya’s disenfranchised widows. We cannot over-emphasise the value and impact of the Women’s Health, Empowerment and Masculinities: Policy Advocacy Training. In their own words, participants write about how the course has shaped their thinking and work practices. We are pleased to announce the addition of two new country networks to our constantly growing alliance. 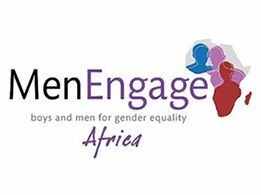 We welcome on board MenEngage Mali and MenEngage Madagascar who recently joined the MenEngage Alliance in August 2016. 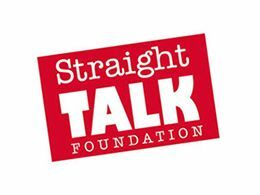 We are thrilled to introduce and welcome Straight Talk Foundation (STF) Uganda as the new Secretariat for MenEngage Uganda. 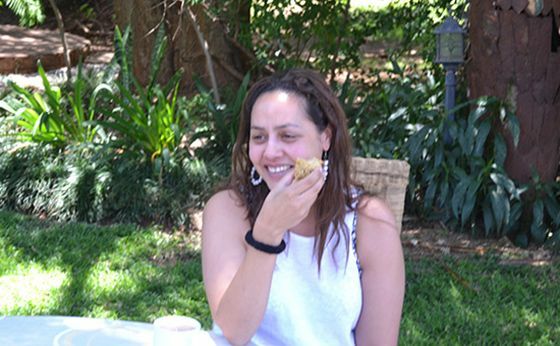 Straight Talk Foundation, which is headed by Susan Ajok, is a not-for-profit organisation with invaluable experience in the design and management of health and development communication programmes.